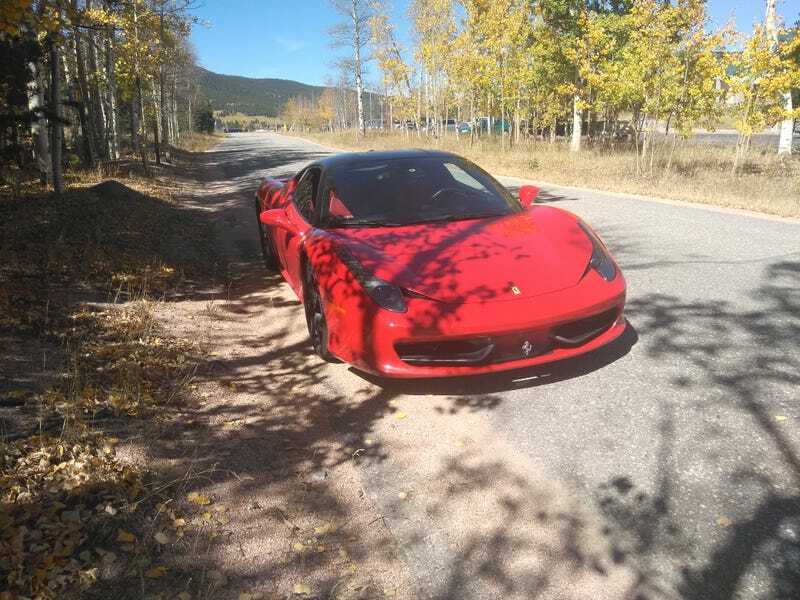 From a place called Oxotic in Golden, the same place that had someobe crash their Ferrari a few years back. It was pretty nerve wracking, actually. Couldn’t really relax and enjoy it as much as I should. All that was going through my mind was don’t wreck it on repeat. I did see a Pulsar NX going the opposite way, so that was pretty cool.